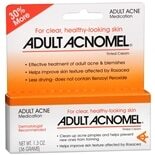 Acnomel Adult Acne Medication...1 oz. 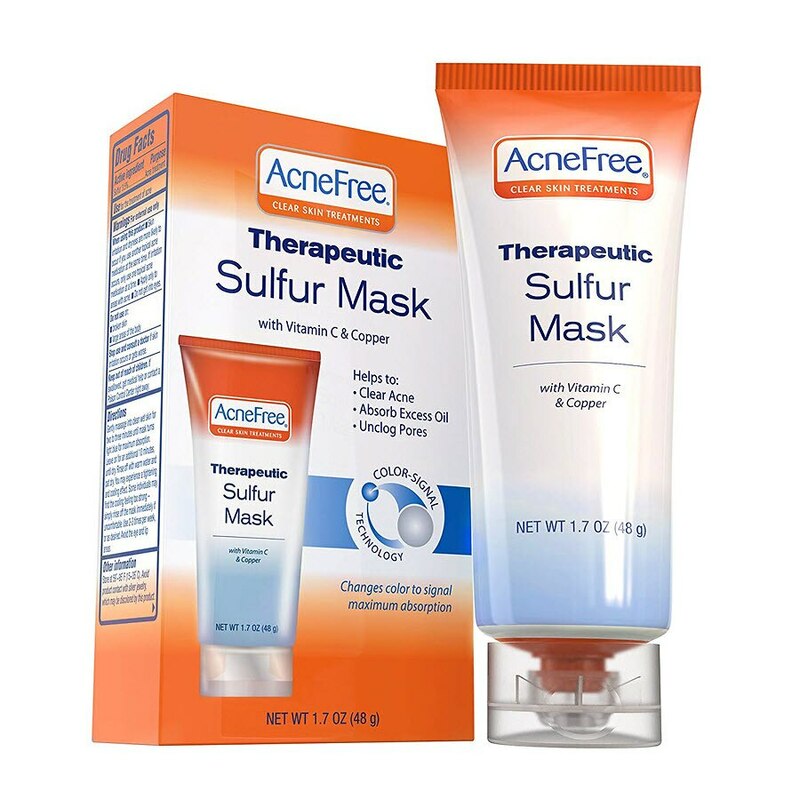 AcneFree Sulfur Face Mask with Vitamin C for Clearing Acne is ideal for oily, acne-prone skin that has not responded to treatments. 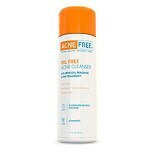 It helps eliminate oil, pimples and unclogs pores. 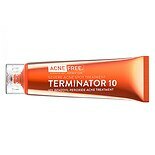 Contains Vitamin C, Copper, Zinc, and Meadow-sweet to help minimize the appearance of pores while refining skin tone and texture. This is a color changing and tingling face mask. You can feel it work for results that you can see. Massage onto clean skin 2-3 times a week to clean pores and absorb excess oil. Leave on for 10 minutes and rinse. © 2015 University Medical Pharmaceutical Corp.
Stop use and consult a doctor if excessive skin irritation develops or increases; discontinue use and consult a doctor. Keep out of reach of children. If swallowed, get medical help or contact a Poison Control Center right away. 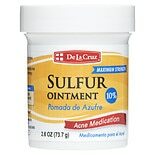 De La Cruz Sulfur Ointment 10...2.6 oz.